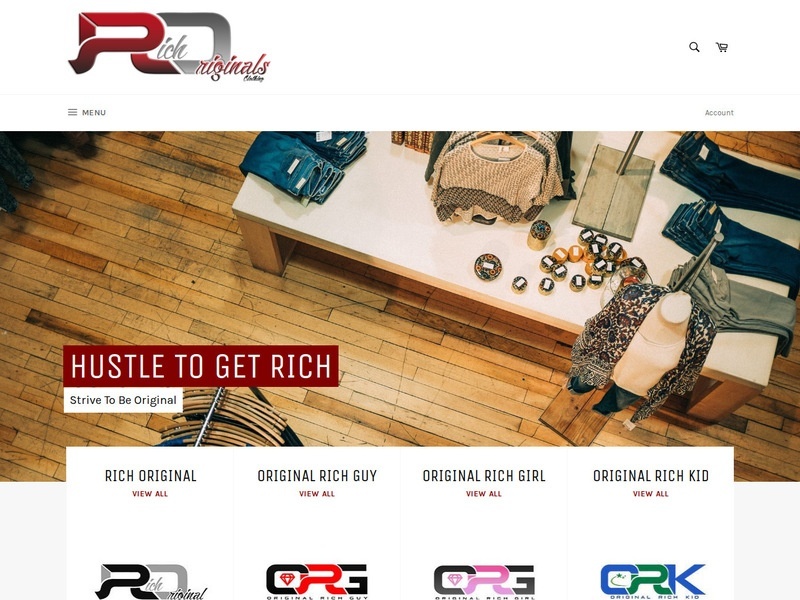 We post a wide array of content ranging in categories such as advisory, product/service reviews and company/client spotlights. 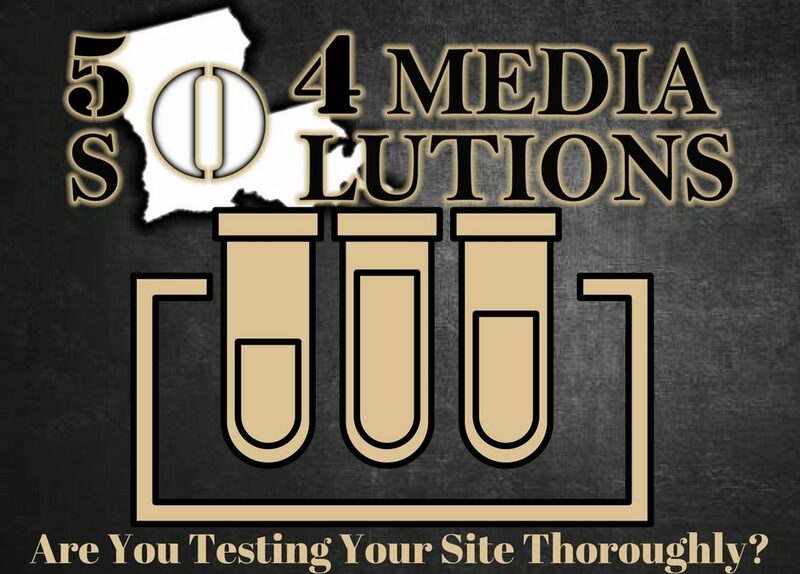 504 Media Mondays – Are You Testing Before Website Updates? 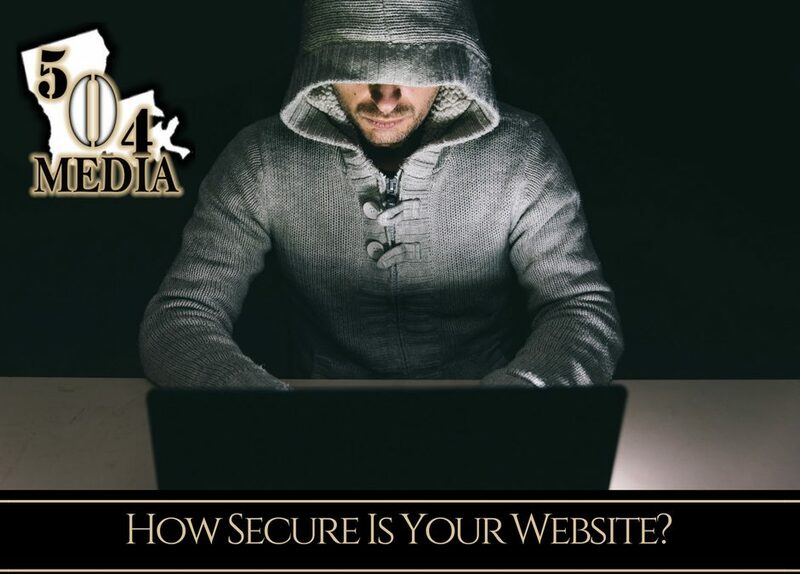 How Much Is Security Worth To You? 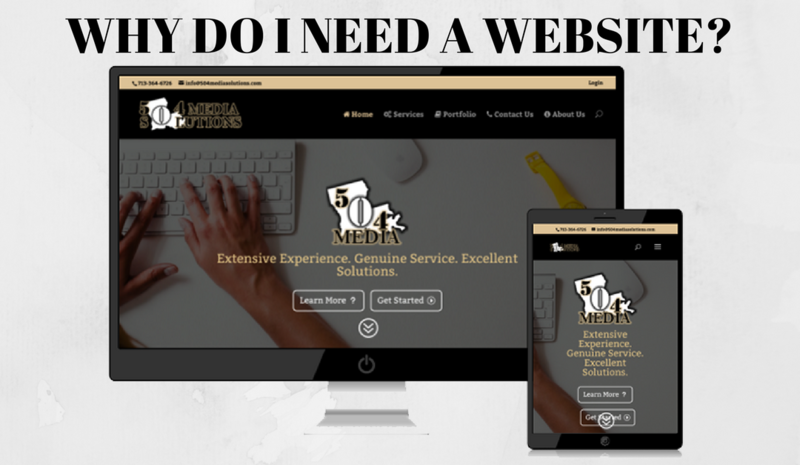 504 Media Mondays – Why Do I Need a Website? 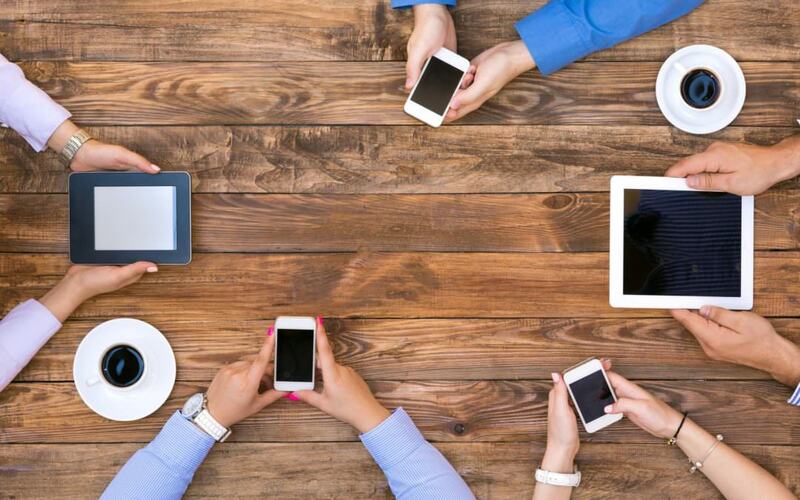 504 Media Mondays – Why Does It Take So Long to Build My Website?